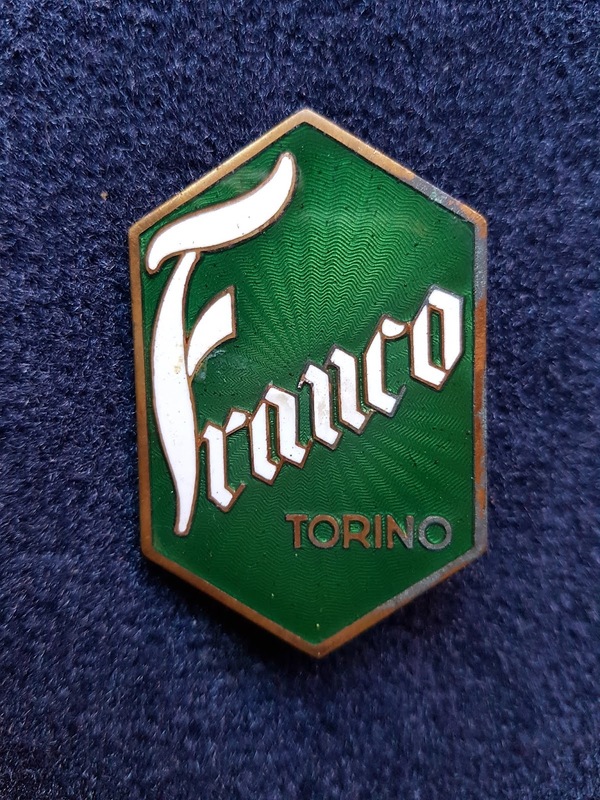 The Italian FRANCO Automobili S.A. was a short lived company. Attilio Franco presented a prototype at the Automobile Salon at Turin ( Torino) in 1908. 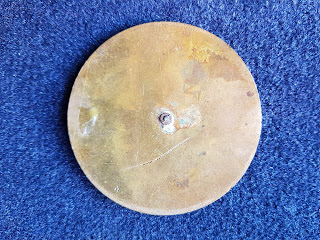 This exposition was a big succes so he decided to start a regular production in 1910. 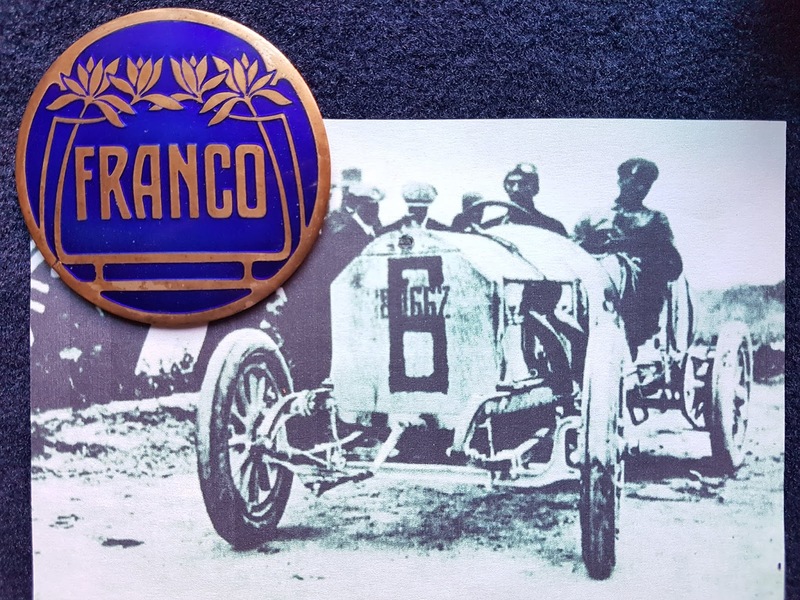 A FRANCO race car piloted by Tullio Carilato won the Targa Florio in May 1910. 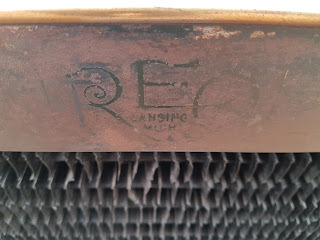 Car production ceased in 1912. 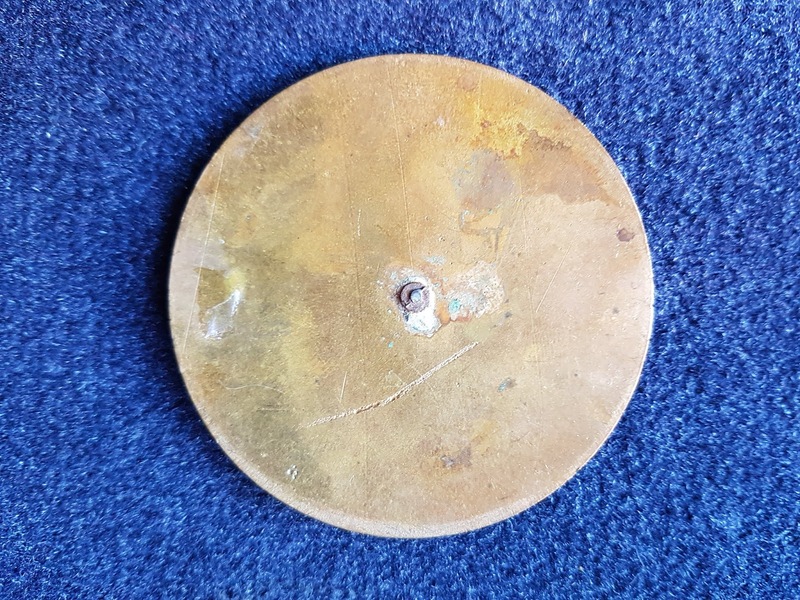 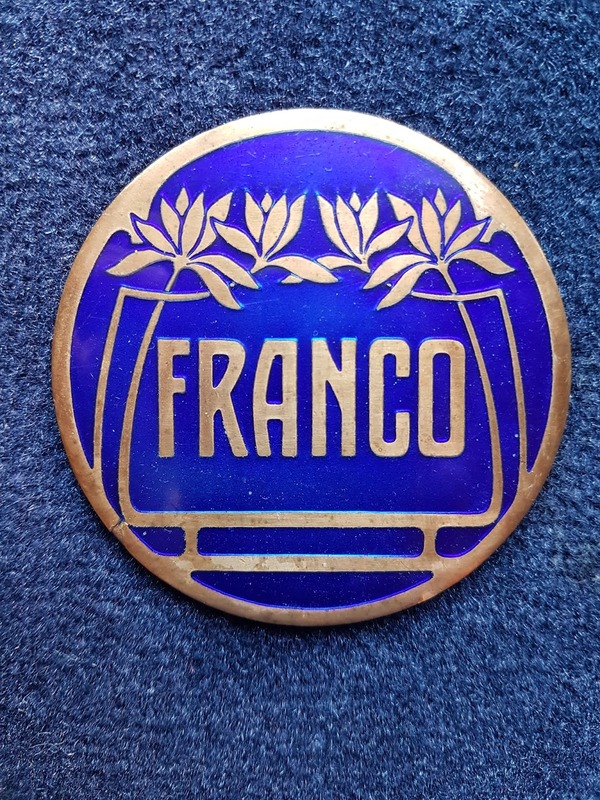 Here is another FRANCO emblem looking more recent. 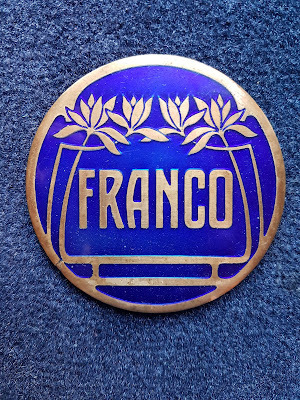 I wasn´t able to verify if there was (another ) FRANCO car company. For more beautiful car emblems see older posts or top right ( list of car makers ).